As we wave goodbye to summer for another year, many keen gardeners will no doubt be thinking ahead to what spring has in store. 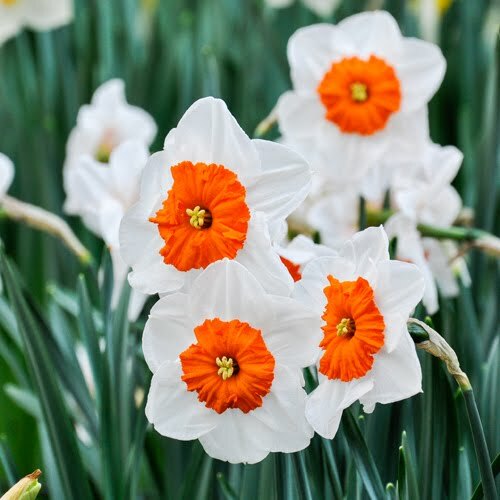 Although decent weather might be at a premium over the next few months, there's no reason why you can't get your spring flowering bulbs into the ground. Bulbs are generally some of the easiest things to grow - providing they are planted well, they can pretty much be left to their own devices. When should I plant spring flowering bulbs? If you want a colourful garden in the spring, then you need to think about planting your bulbs between October and December. Frosty conditions can make life difficult for bulbs, so try to get them in the ground before temperatures plummet. What conditions should I be planting the bulbs in? The easiest way to know where to plant bulbs is to look at the guidance on the back of the packaging. Some will thrive in certain types of soil more than others - it might be a good idea to look at what conditions you have in your own garden before making a purchase. 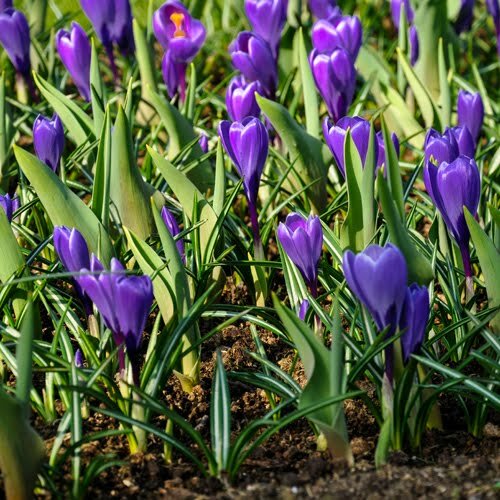 For example, crocus bulbs particularly enjoy moist and light soil and are perfect for planting at the base of trees or in shaded areas. Tulips, on the other hand, appreciate sandy soil with good drainage. What is the best way to plant bulbs? 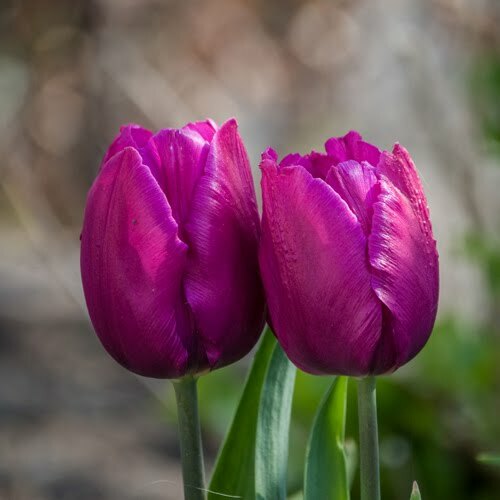 Experts often recommend that spring flowering bulbs are planted at around two to three times their own depth, and approximately two bulb widths apart. This will give them ample space to grow without affecting other plants in the area. You will also need to make sure the bulb is facing upwards when it is placed in the soil - if you're not sure which way this is, then put it on its side just to be sure. If you are short on space, there is no reason why you can't plant spring bulbs in pots. If you have an especially large container, then you can place bulbs at different depths for a really impressive and colourful springtime display. When can I expect to see flowers? 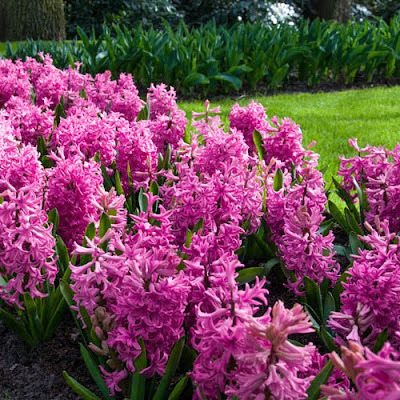 Depending on the variety, you should start to see your bulbs flower during the spring and summer months. Crocus, daffodils and hyacinths are usually among the first to emerge, followed several weeks later by lilies and alliums. 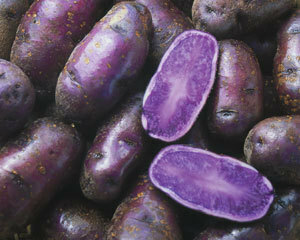 Author Bio: YouGarden is an online gardening centre specialising in easy to grow fruit, veg and flowers. 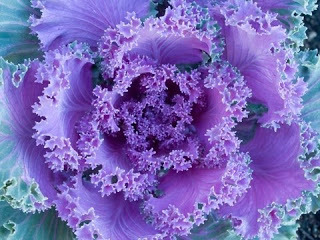 Their range also includes one of the largest ranges of spring flowering bulbs in the UK. That reminds me I bought a mixed selection of bulbs last weekend, they are still in the car. 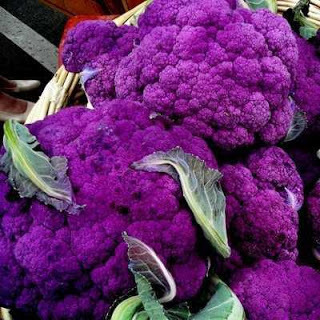 I must get them planted this weekend. What is the variety of tulip in the photo above, lovely colour. That tulip is lovely. You can still plant Tulips well into the autumn, so no need to rush, the others should be planted asap.